AIMCo Announces Investment in Razor Energy Corp.
EDMONTON, Jan. 31, 2017 /CNW/ – Alberta Investment Management Corporation (“AIMCo”), on behalf of certain of its clients, is pleased to announce that it has successfully entered into a strategic financing relationship with Razor Energy Corp. (“Razor”) (“RZE-TSXV”). Razor is a publicly-traded junior oil and gas development and production company headquartered in Calgary, Alberta. Its efforts are concentrated on acquiring, and subsequently enhancing, producing oil and gas properties primarily in Alberta. Assets of Razor include the recent acquisition of certain producing oil and gas interests in the Swan Hills area of Alberta (the “Acquisition”), which included approximately 15,000 net acres of associated undeveloped land. Pursuant to the terms of the transaction, AIMCo has committed to Razor a non-revolving term loan facility (the “Facility”), for a principal amount of $30.0 million on a four-year term, with an interest rate of 10% payable semi-annually. A portion of the proceeds of the Facility were used by Razor to fund the purchase price in respect of the Acquisition. The remaining proceeds of the Facility will be used by Razor to fund its development program and for general corporate purposes. In addition, in consideration of AIMCo providing the Facility to Razor, Razor issued to AIMCo approximately 10.05% of the outstanding common shares of Razor. AIMCo is one of Canada's largest and most diversified institutional investment managers with more than $90 billion of assets under management. AIMCo was established on January 1, 2008 with a mandate to provide superior long-term investment results for its clients. 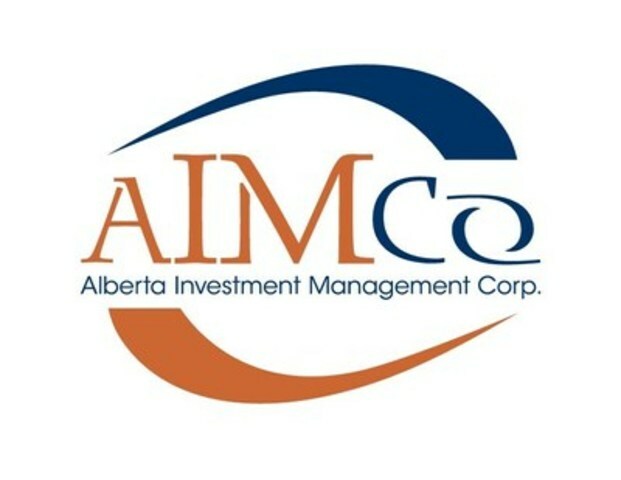 AIMCo operates at arms-length from the Government of Alberta and invests globally on behalf of 31 pension, endowment and government funds in the Province of Alberta. For more information on AIMCo please visit www.aimco.alberta.ca. Razor (“RZE-TSXV”) is a pivotal leading-edge enterprise, balancing creativity and discipline, focused on growing an enduring energy company. Razor is a publicly-traded junior oil and gas development and production company headquartered in Calgary, Alberta. The corporation's efforts are concentrated on acquiring, and subsequently enhancing, producing oil and gas properties primarily in Alberta. SOURCE Alberta Investment Management Corp.